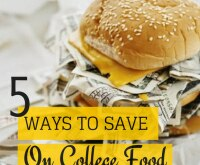 This spring, give the graduate in your life something unique and budget-friendly. 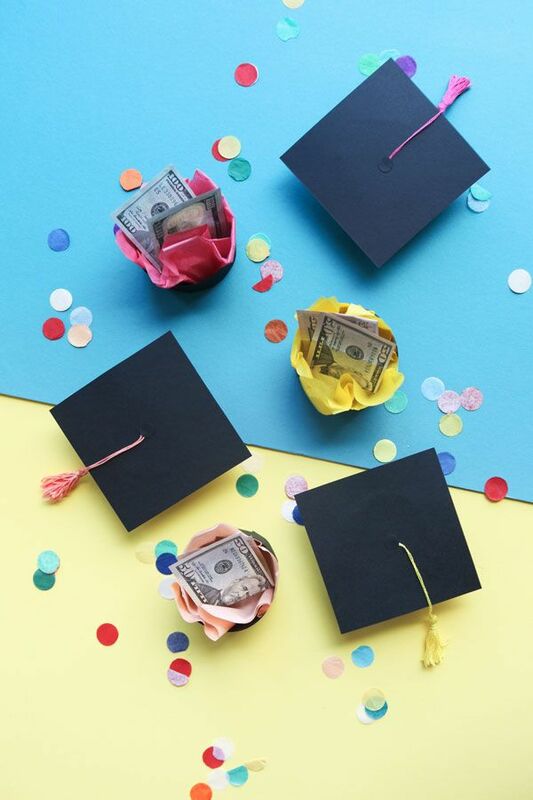 This selection of original DIY graduation gifts and cards, as well as inexpensive purchasable presents, has something for everyone — and is a bit more creative than the standard gift card or cash (or dresses up this go-to gift to be a show stopper). 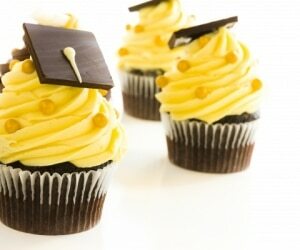 Whatever their next steps, your grad will appreciate one of these thoughtful gestures. 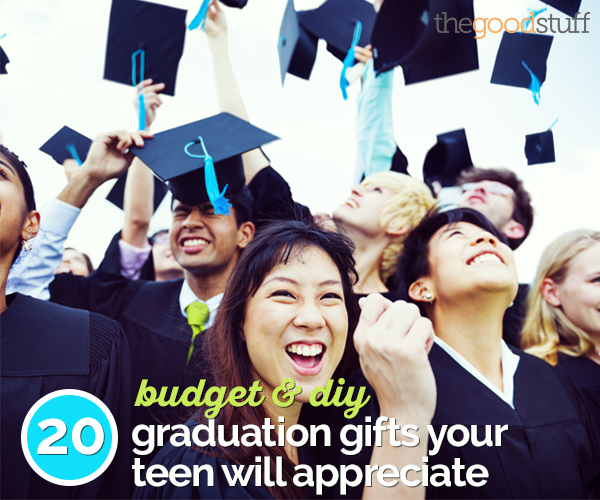 And don’t forget to throw a budget-friendly graduation party to celebrate their accomplishments! 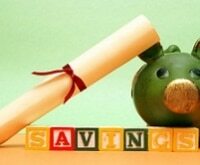 If your new graduate is heading off for more school, be sure they know about these amazing student discounts on almost everything — including electronics, clothing, and transportation! Center the board on the batting so there is about 1-2 inches of overhang on all sides. Wrap one side of the batting over the edge of the board and staple in place several times so it’s secure. Wrap and staple the opposite side, making sure the batting is quite taut. Fold the remaining loose corners of the batting as you would gift wrap, folding over the next side of batting and stapling in place. Repeat with the remaining side. 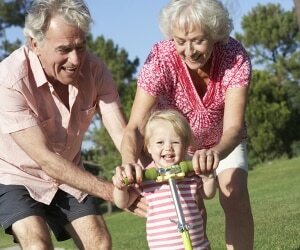 Repeat the folding and stapling process with your fabric. The fabric should conceal the edges of the batting. Now you’ll make the marks for the ribbon placement. Using a pencil and ruler, divide the length of each side by 4 and mark these intervals along the edge of the board (making small dots on the fabric that are close to the back so they won’t show). In this case, I marked every 3 inches along the 12-inch sides and every 3.5 inches along the 14-inch sides. The first line of ribbon will run from one corner to another (where there is no mark). Staple the edge of the ribbon on the back of the board, pull it across the front so it’s taut, and staple on the back of the opposite corner. Then, working in parallel ribbon lines, lay the next piece of ribbon so it lines up with the markings you’ve made on both sides. 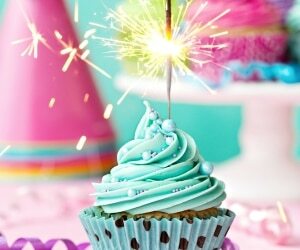 Continue until you have all of the ribbons running in one direction. Now staple on the ribbons going in the opposite direction, starting at the corners. Make sure these ribbons intersect at the top with the already secured ribbon going in the opposite direction. 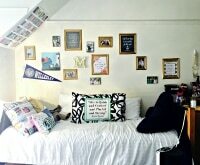 Once you’ve stapled all the ribbon, push thumbtacks into each of the intersections. Depending on the thickness of your thumbtacks and the material of your board, you might find a hammer helpful for this part of the job. 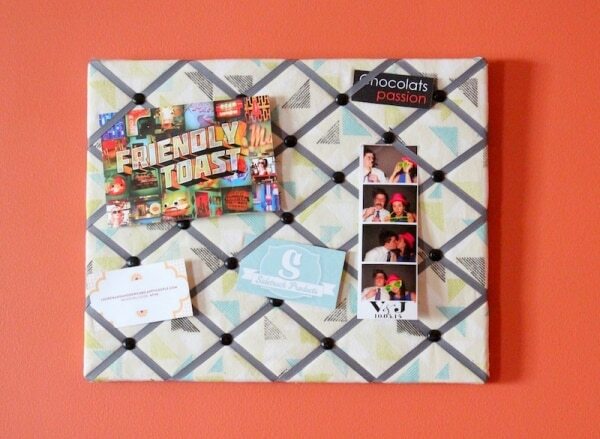 You can add hanging hardware if you like, but the board can also be propped up on a desk or bedside table. 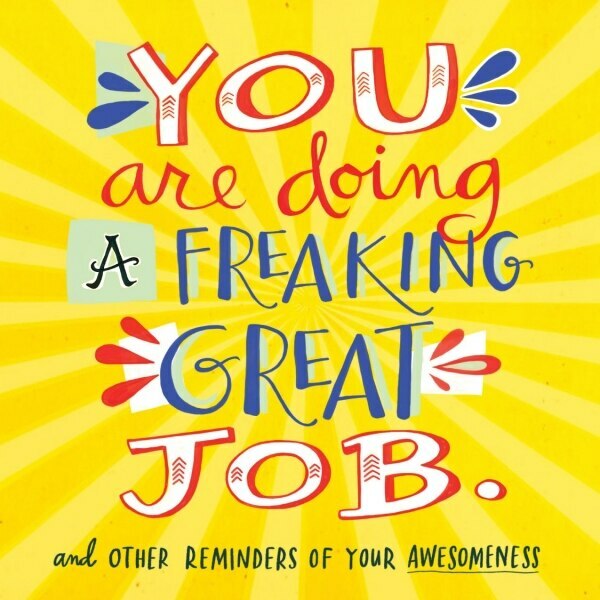 Customize this cute card with the graduate’s school colors and year, and you’ve got a perfectly personalized way to say congratulations. 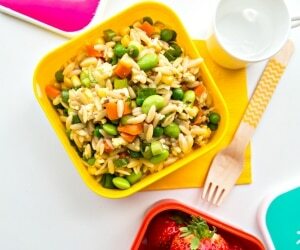 The video tutorial means making your own is foolproof. 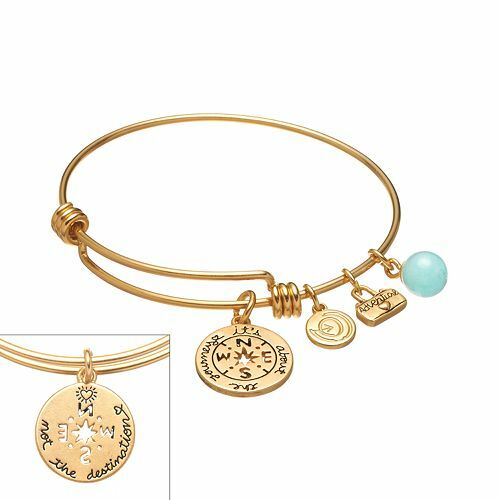 With inscriptions reading “it’s about the journey not the destination,” “adventure,” “and “love this life,” this charm bracelet sends all the right messages to a kiddo (or adult) embarking on their next big adventure. 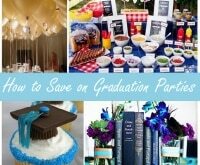 Your new grad can find all sorts of dorm room necessities and save with coupons for Kohl’s! 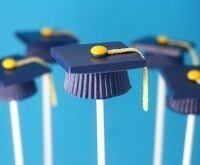 If you’re giving the graduate a gift card, dress it up in this snazzy and simple holder. Use the free cut file if you have a Silhouette Craft Cutter, or take the same approach with an X-acto knife and steady hand. 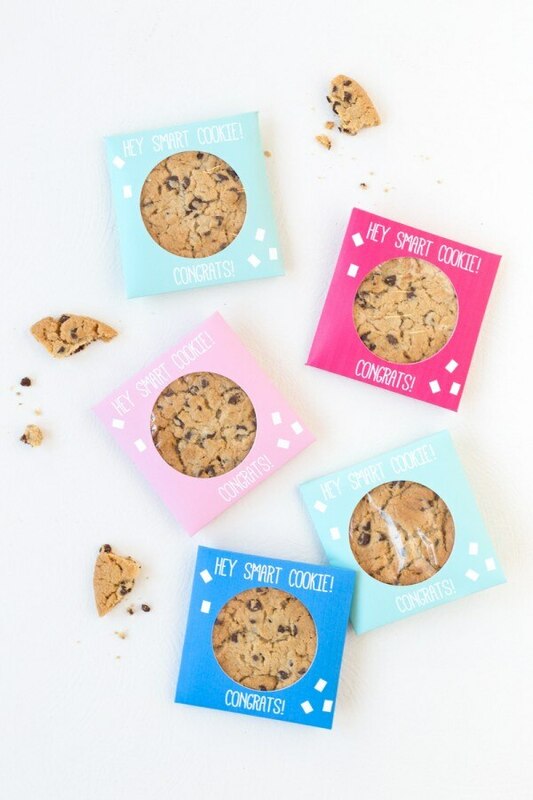 Turn a basic baked good into a gift-worthy treat by packaging it in this charming “Smart Cookie” box. 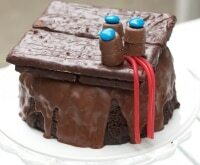 Any student with a sweet tooth will appreciate this lighthearted (and tasty) gesture. These adorable boxes, made out of black cardstock and thread, require just some simple folding and gluing to make. 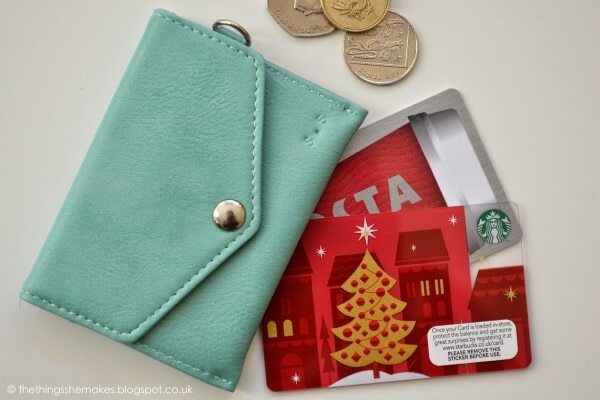 They’re so nifty it doesn’t matter what you fill them with — gift cards, cash, even candy! This palm tree-inspired gift bag is filled with travel-sized shower gel, lotion, and body spray. 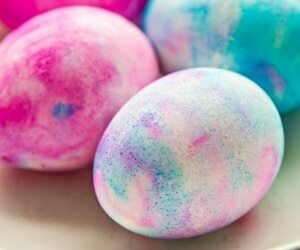 They smell so delicious the recipient will feel like they’re on a post-school vacation whether they have travel plans or not. 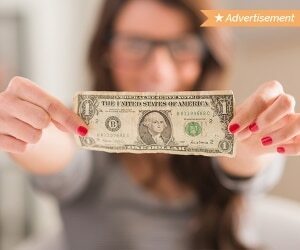 Treat them to some well-deserved pampering and be sure to save with Bath & Body Works coupons! 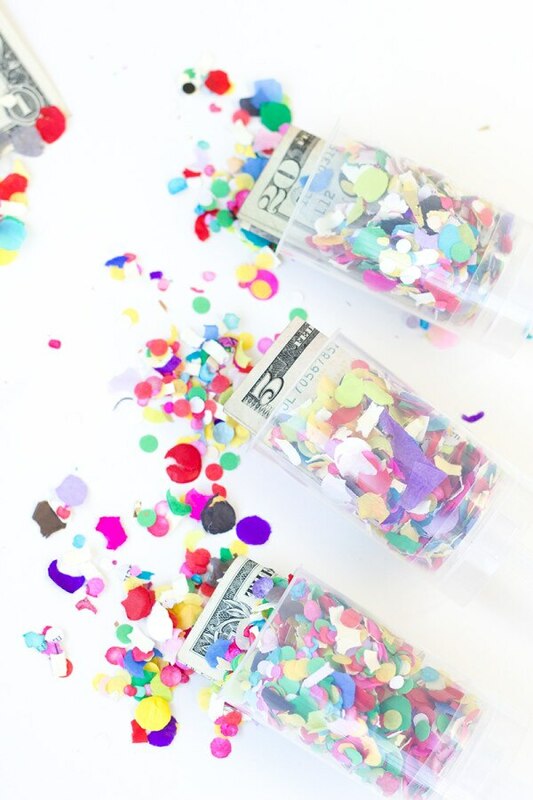 Make the standard cash gift more festive by housing it in a colorful confetti popper. 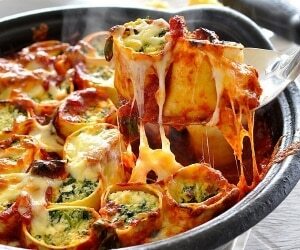 These are super easy to make, and even easier if you start with store-bought poppers. 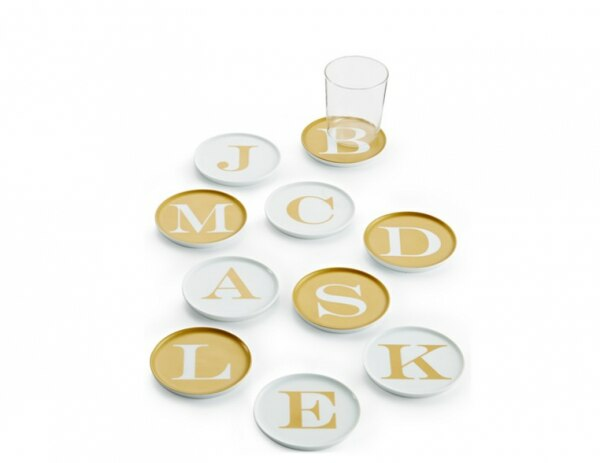 Whether they’re headed to the dorm or their first apartment, these elegant initial coasters will make a lovely personalized touch to their space — and keep their tabletops stain-free. Their new home will be chic and cozy as every with great finds like these, plus coupons for Macy’s! 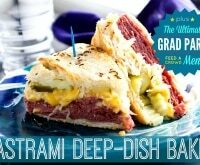 There’s a good chance that a new graduate won’t have time to cook gourmet dishes. 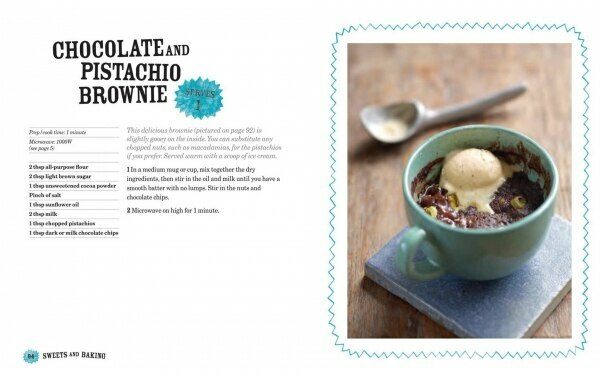 This book includes 80 recipes for quick and easy meals that require just a mug and a microwave! 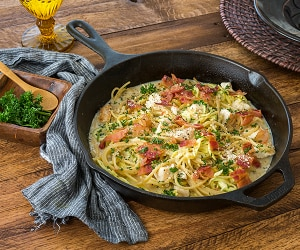 Amazon’s the perfect place for them to order up some textbooks, food, and even cleaning supplies, plus they can save with Amazon promo codes! 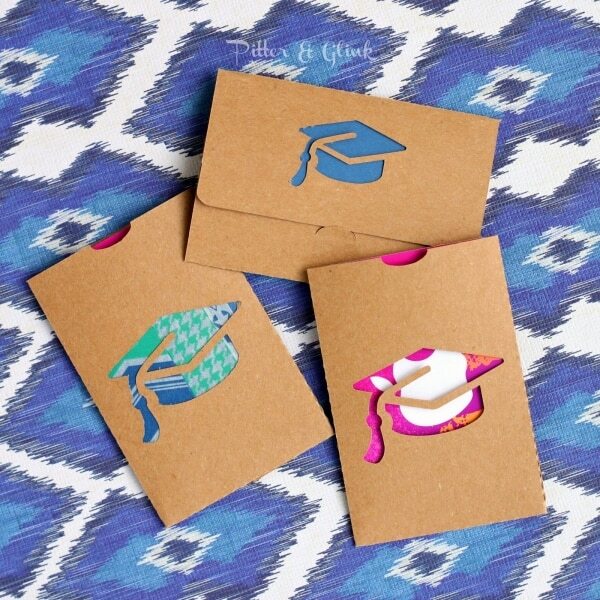 Give the grad who’s leaving home a way to keep it close to their heart. 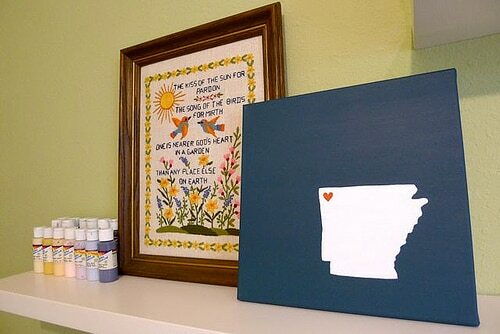 A handmade state painting will brighten up their new abode while reminding them of their old one. Everyone needs some reassurance when embarking on something new — choose from several sentiments (including “I’m Doing My Best” and “It’s Going to be OK”) to give the new grad peace of mind when they put pen to paper. 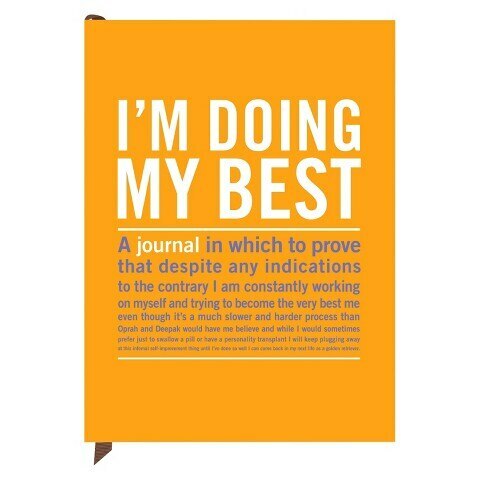 Grab this journal plus all the other school supplies they’ll need and save with a Target coupon or two. 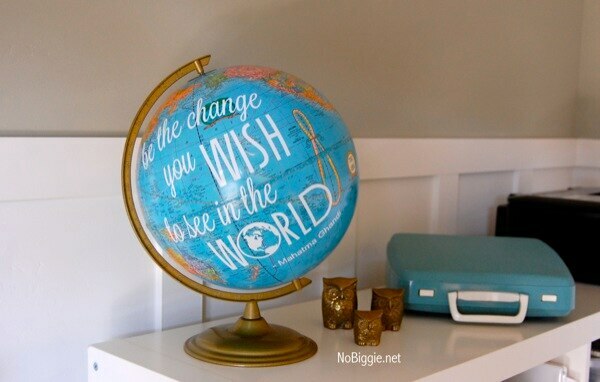 Help them conquer the world with a globe featuring an inspiring quote. 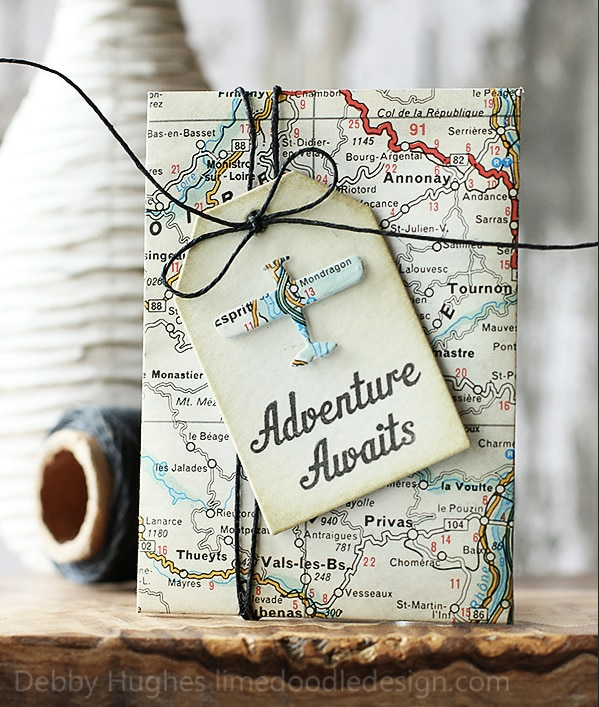 A Silhouette or Cameo machine makes this an easy DIY, but you could also paint or stencil on the letters on a flat map and frame it. 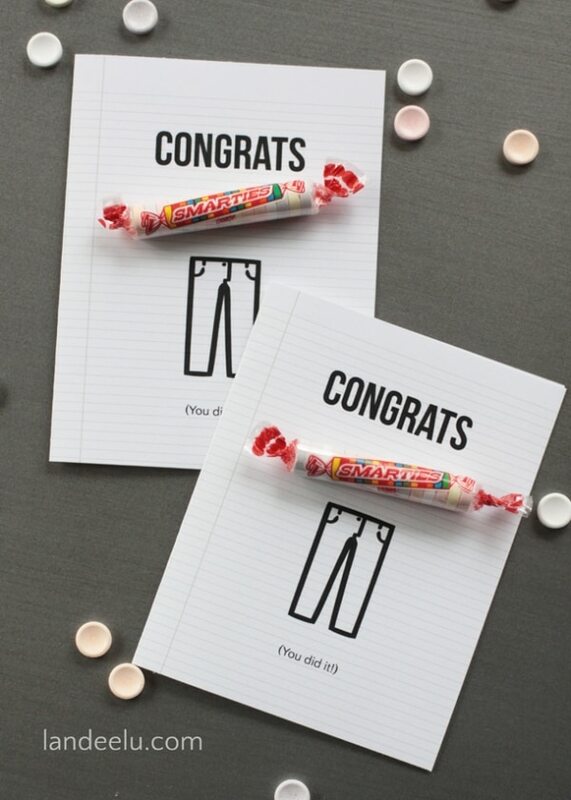 Put a humorous spin on their graduation card with a little Smarties candy roll. You can’t go wrong with humor and sugar. 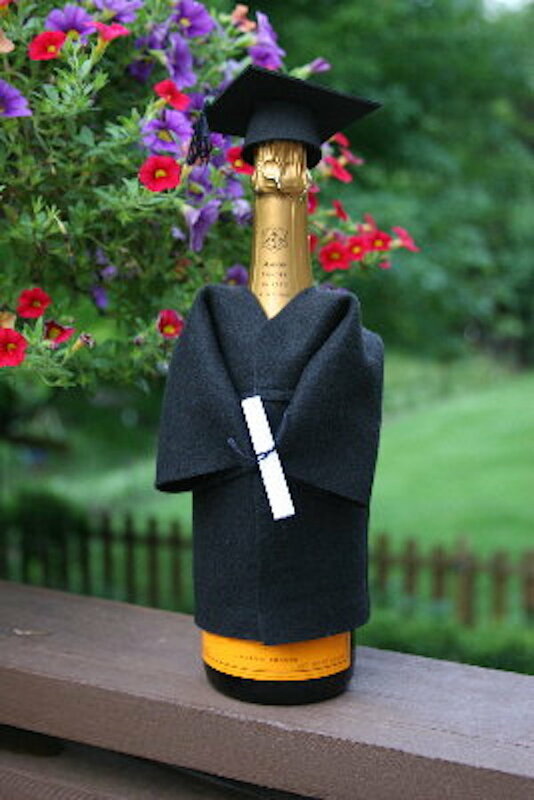 Turn a bottle of bubbly into a funny and celebratory present by dressing it up in a cap and gown. 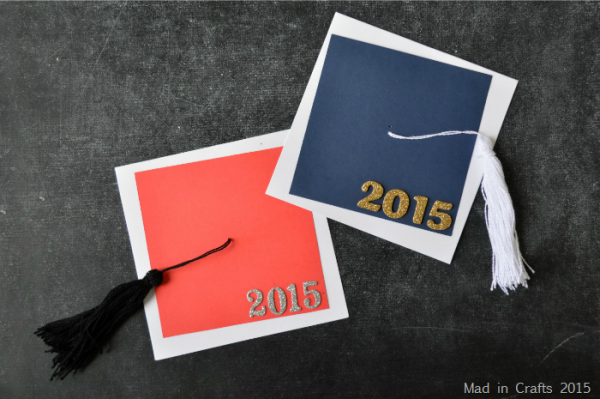 Of course, if your grad is completing high school, use sparkling cider instead! 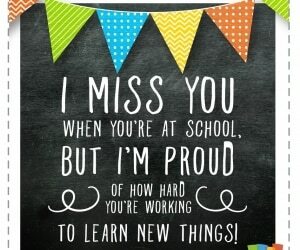 Don’t let the post-school life get them down. This instant pick-me-up book is sure to brighten their day with inspiring quotes from more than 20 artists and designers. Use an embossing tool to personalize any wallet, wristlet, or other small leather good. 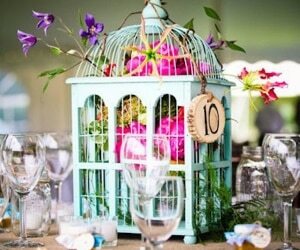 It’ll turn any plain and practical accessory into a very special present. 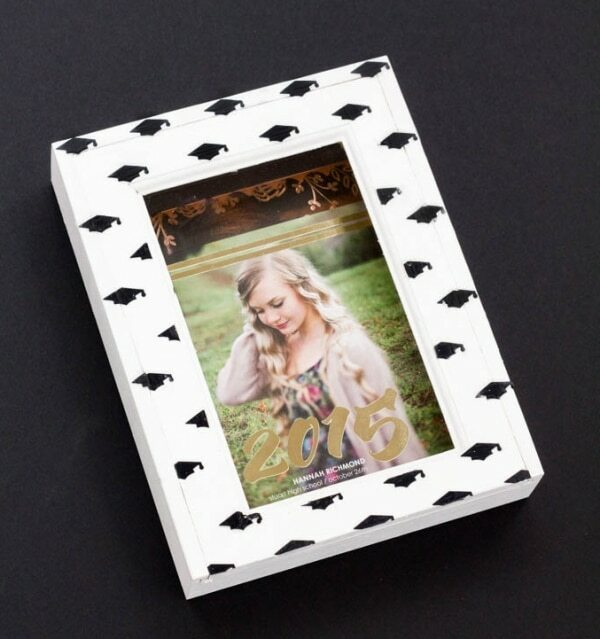 Turn an unfinished picture frame box into a beautiful place to collect graduation cards, photos, or other favorite memories. 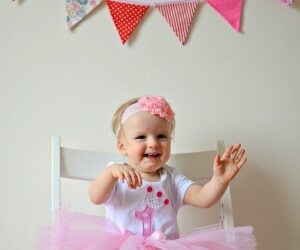 Simply adhere plastic confetti hats using Mod Podge. Nothing says “fresh start” like a new set of bath towels. 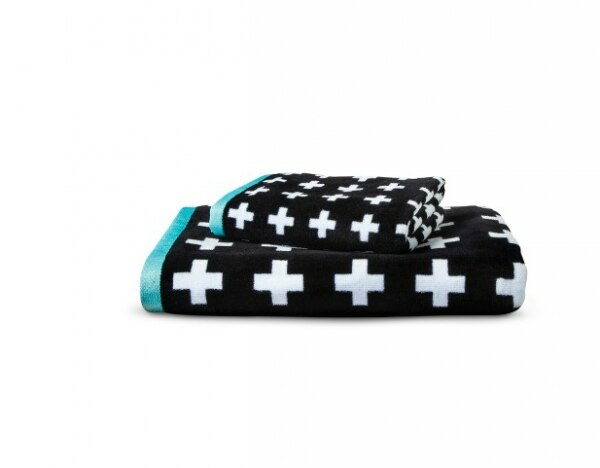 The chic black and white plus signs on this hand and bath towel set will suit any decor and personal style — and it’s unique enough to not get mixed up with anyone else’s laundry!